Even if you don't know the 808 by name, you know its sound. It's everywhere, even now. 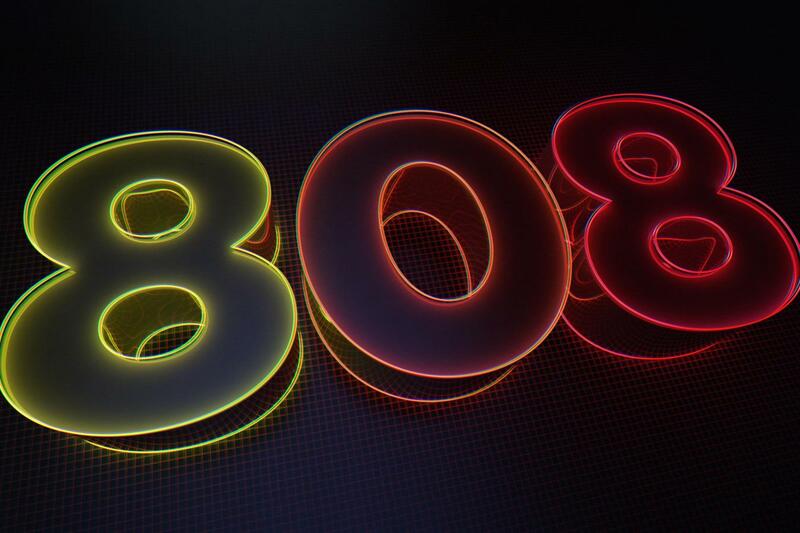 808 reveals the stories of the world famous artists, producers and most importantly the hit music to which the 808 was key, offering a cross section of personal experiences about the development of musical genres from around the world. And 808 reveals why, after only three years of production, the 808 befell an untimely demise. 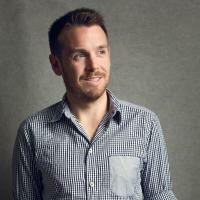 Alexander Dunn is a filmmaker based in London, UK, working in film, television and advertising as a director, producer and editor for over a decade. 808 is his first documentary feature as a director, having previously created film and programming for a number of clients and broadcasters including Sky Television, PBS and MTV.